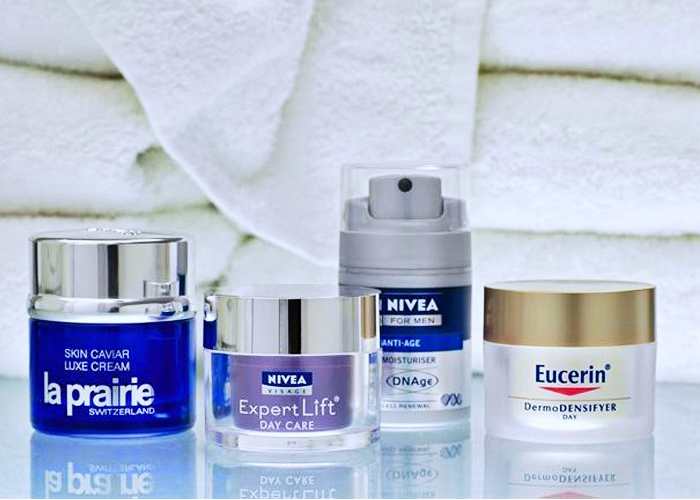 Beiersdorf is a leading provider of innovative, high-quality skin care products and has over 135 years of experience in this market segment with over €7.1 billion in generated sales in 2017. Its product portfolio comprises strong, international leading skin and body care brands including Nivea – the world’s largest skin care brand – Eucerin, Hansaplast/Elastoplast, and La Prairie. Beiersdorf and G3 Labs collaborated on two different projects in 2018 & 2019 – both dealing with the company’s innovation and startup engagement efforts in Korea. 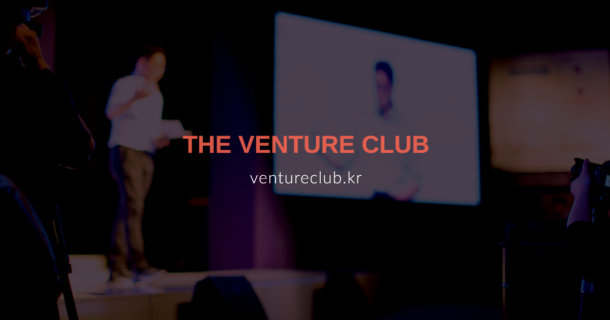 After helping Beiersdorf understand the complex Korean startup ecosystem, we identified and selected innovative K-Beauty startups according to Beiersdorf’s innovation specifications. G3 Labs then created a detailed roadmap for Beiersdorf’s future acceleration program, helping them understand the challenges and opportunities in Korea as well as the steps to follow to launch a successful startup program. We engaged more than 30 startups for screening by Beiersdorf and helped arrange 1-1 meetings between the startups and Beiersdorf , which resulted in 5 face-to-face meetings between Beiersdorf and K-Beauty disruptors. Phase 1 served as a solid foundation for phase 2 and the creation of the acceleration program in Korea. The accelerator will open in Q2 2019 and will be Beiersdorf’s first startup program in Asia.